Coordinated Service Planning… one family, one story, one plan. 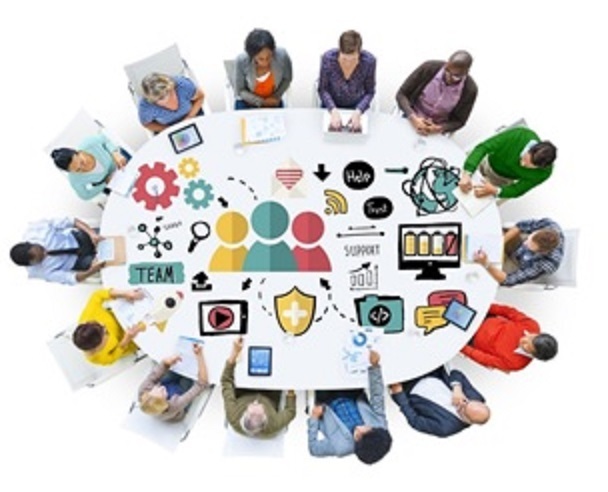 Who is suitable for Coordinated Service Planning? 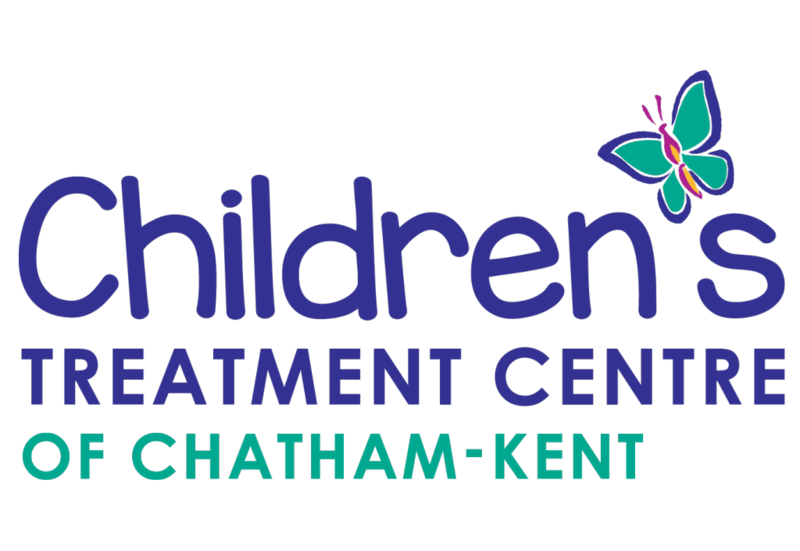 Children and youth who live in Chatham-Kent under the age of 18, and young people between the ages of 18 and 21 who remain in school. Children and youth with multiple and/or complex special needs who have service needs across multiple sectors and/or professionals and may experience challenges related to multiple areas of their development. They may require or need: rehabilitation services, autism, respite supports, mental health services, physical, intellectual, emotional, social, and/or behavioural development support and severe physical and intellectual impairments requiring the use of technology. Coordinated Service Planning goes beyond regular inter-professional communication and collaboration. Providers will work together to ensure they are integrating practice and service delivery for children, youth and their families. Coordinated Service Planning will strive to decrease family stress by providing families with a voice in the service planning process and strive to establish cohesive communication among all providers and the family, all in effort to assist families in navigating and coordinating services for their child/youth. 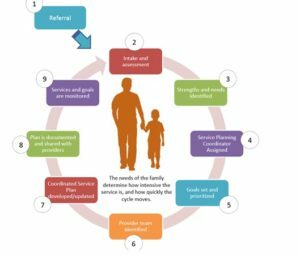 Coordinated Service Planning does not replace the case management support a family, child or youth may already be receiving but rather can provide an additional resource of coordinating services and team of providers. Who are Service Planning Coordinators? Service Planning Coordinators (SPC’s) encourage all the agencies involved with families to work together as a team. 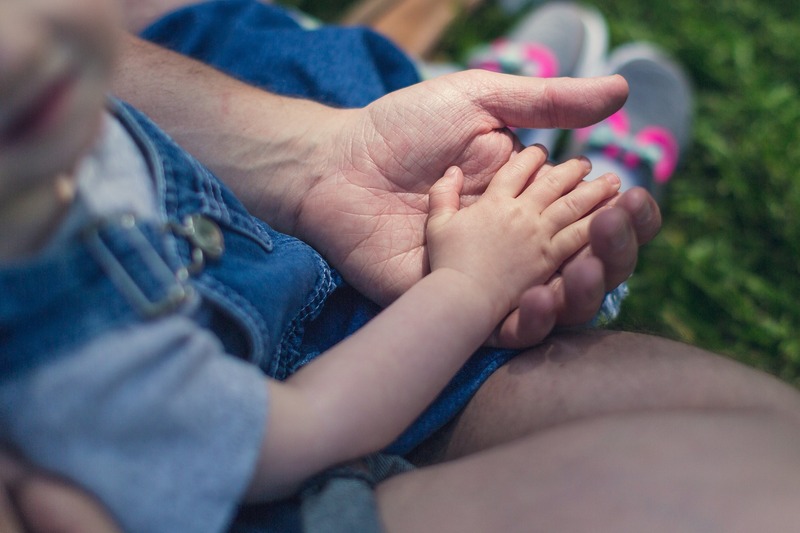 They support identified family goals, develop advocacy skills, and work to ensure that a family’s needs and concerns are heard and respected by all involved agencies and service providers. SPC’s are knowledgeable about services and funding resources that could be beneficial for families. SPC’s work on building caregiver capacity and provide advocacy for families’ needs in education, health and the community. Parents and youth can refer themselves to Coordinated Service Planning program by calling 519-354-0520, ext. 0. For Community Service Providers who would like to access Coordinated Service Planning (CSP) program, please click here. For French, please click here.